Celebrating Ukrainian dance in Canada & investing back in the performing arts community that has given us so much. Poyas & Poppy apparel is designed to showcase Ukrainian culture in Canada and is for proud Ukrainian Canadians who have been touched by dance. The ideas behind our designs were the result of many discussions on what we love about Ukrainian dance (and maybe a little bit of wine), and the desire to do something to invest back into the community that has supported us and our children. 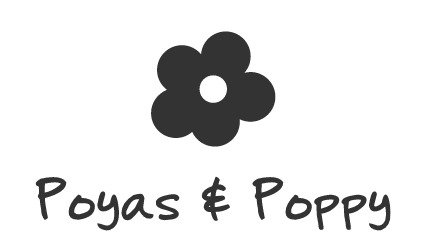 A portion of the sale of all Poyas & Poppy products will be set aside to support the performing arts. Where did you get that shirt?! I want one! 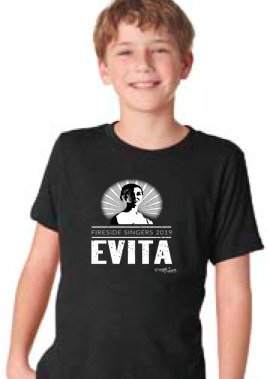 - Nearly all the dance moms who have seen our shirts so far. Shannon & Daria grew up immersed in the Ukrainian culture in the Canadian prairies. They spent their formative years in the dance studio and on stage learning and showcasing dance from all the different region of Ukraine. Both continue to be involved in dance. Shannon is an award-winning nationally sought-out Ukrainian dance instructor and choreographer, Daria performs in local musical theatre productions and "beer league" adult Ukrainian dance groups. 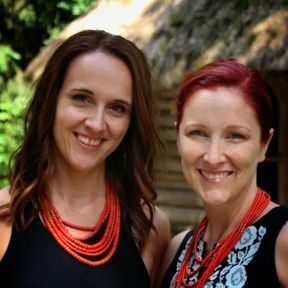 Both ladies are proud dance moms to their own emerging Ukrainian dancers; chauffeuring them to practices, altering costumes, braiding hair, tying poyases, and traveling with them to dance festivals.